You can’t talk about the golden oldies of Pune’s restaurant scene, without mentioning Kwality Restaurant on East Street. If you’ve ever eaten butter chicken or a steaming hot paratha here, you know what we’re talking about. Kwality set the bar for many reasons – it was the first air-conditioned restaurant in Pune, the first to get a liquor license, and also frequented by some of Bollywood’s best. The restaurant itself was opened in 1956 – which makes it just over six decades old, now. Food served here is North Indian cuisine; from tandoori kebabs to shorba, their signature ‘pocket parathas’ to richly flavoured gravies, pulaos, and breads. 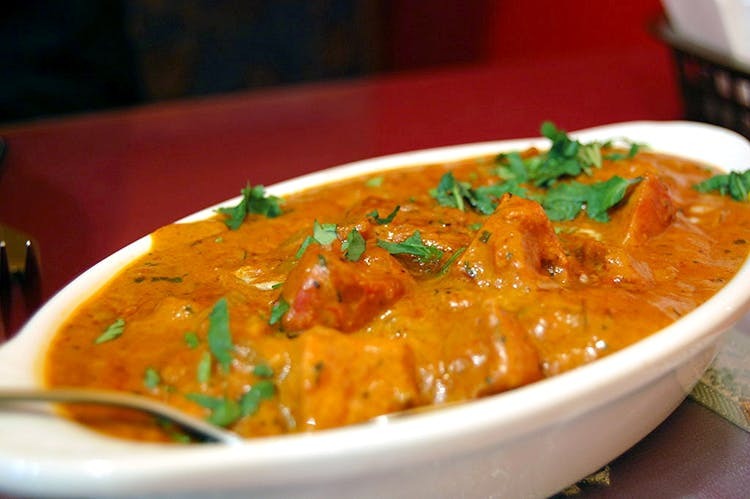 They also have a mixed bag of ‘global appetizers’, but we’re happy to stick to their Indian fare. Kwality is a fun place to catch up over a family meal. Mark your calendars, and don’t forget to try their kakori kebabs, parathas, the Kwality butter chicken special, mutton rogan josh, paneer shahi korma, and Hyderabadi biryani! They also offer home-delivery to select locations.